DO COME TO OUR 2 (OUT OF 4) OF OUR GIGS IN NONDON THIS WEEK! Facebook friends Mathew Humphrey – an Aries- and Kaidie Nondon – a Sagittarius– collaborate for the first time in this Christmas show. Wearing a Global Positioning System (GPS) device, Kaidie, a semi-fictional figure trans-dimensional runner, runs (on a bloody cold November Monday morning at 6am) along the shopping streets of Nondon, tracing the constellation shapes of the Aries and Sagittarius over the existing grid. The work explore the tensions between: a sense of dreaminess and vastness associated with constellations versus the dense urban grid that Kaidie runs in real life; the ‘high-tech’ and contemporary (GPS) versus the timeless (celestial space); the digital (GPS) versus the analogue (printmaking process); this world (where we are) versus (views from) other worlds (such as celestial space); fictions and near fictions (Kaidie and astrology) versus the non-fictional (astronomy, for instance), real life (running in London) versus otherwise (how Mathew and Kaidie had only ‘met’ on the evil social networking site prior to this collaboration), as well as the end-of-the-year Christmas excess of nostlagia versus spending splurge on the high streets of London. 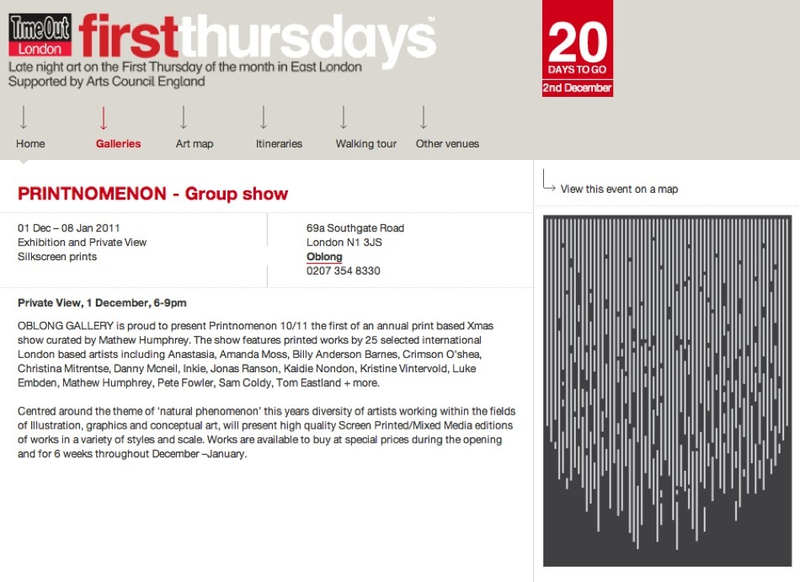 2) Performance: Saturday 3 December 11:30hrs-12:30hrs. 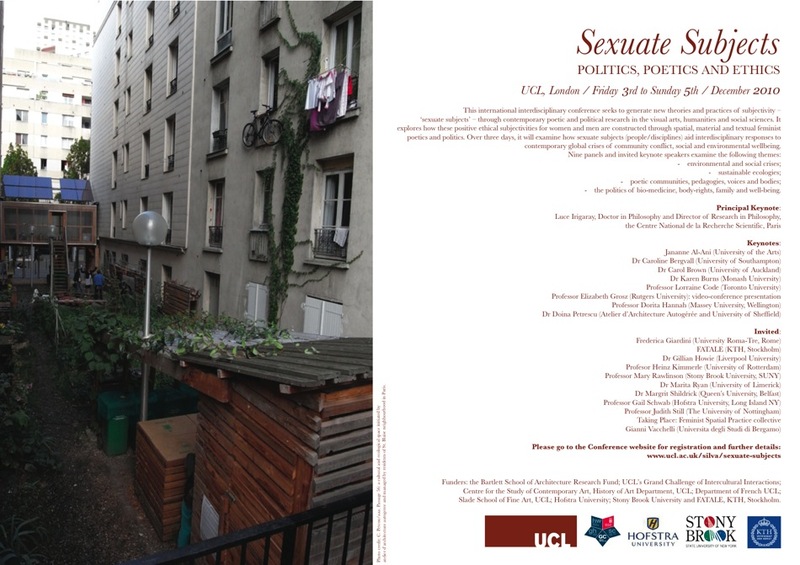 Part of the Sexuate Subjects Conference 2-4 December. We are putting up a short ‘live’ performance at Sexuate Subjects: Politics, Poetics and Ethics, held at the University College Nondon. This conference brings together high-profile speakers from all over the world, to response to feminist Luce Irigaray‘s ideas. There is an entry fee to participate in this conference – to register please look here. There you go. Hope to see you– soon(er) or later. This life, or the next. This entry was posted on Sunday, November 28th, 2010 at 23:00	and is filed under DOING IT WITH OTHERS, GIGS & EVENTS and tagged with imagination, nondon, run, touring, web 2.0. You can follow any responses to this entry through the RSS 2.0 feed. You can leave a response, or trackback from your own site.